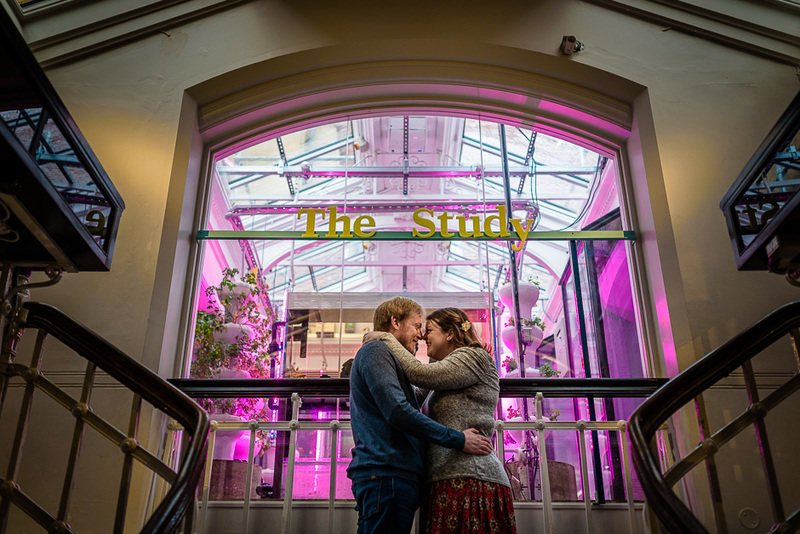 Suzie & James’ Manchester Museum wedding photography engagement shoot was great fun. We had originally earmarked a park in Sale for the location but as this is Manchester in February, the weather wasn’t really playing ball so we decided on an indoor location and what a location it was. Suzie & James get married in April at Rookery Hall in Cheshire. 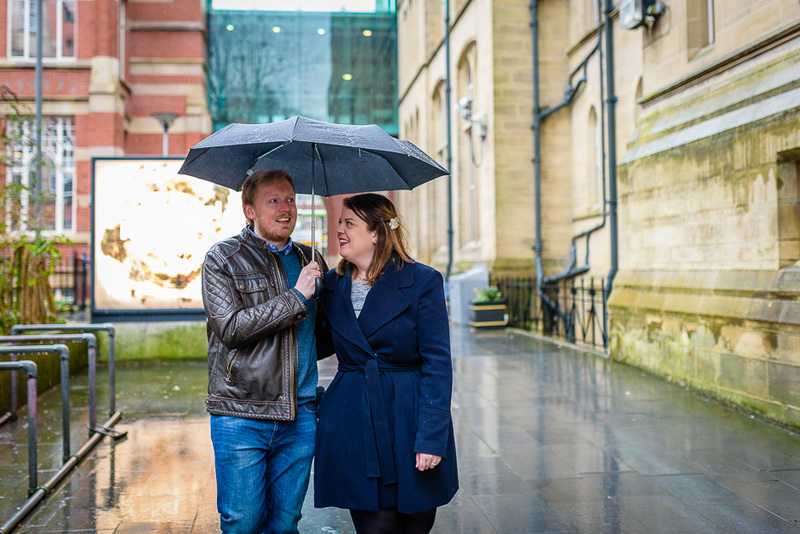 But, as a little warm up to the main event this Manchester Museum wedding photography engagement shoot ended up being a hoot. We met up at 10am when the museum opens only to be joined by hoardes of Chinese visitors also with the same idea of avoiding the crowds. No problem, we’ll go straight over to Stan the T-Rex before anyone else does. No, that area was shut off until 10.30am for another event. It didn’t matter though, we just carried on walking around the museum and taking photos. The engagement shoot is a nice to way to get used to having your photos taken, especially if you’ve never done anything like this before, that’s why I include it with all of my wedding packages. This engagement shoot has really whetted my appetite for wedding photography at Manchester Museum. If the museum can look this good on a normal Saturday then I can only imagine what it looks like when dressed for a wedding. Stan the T-Rex takes centre stage at the ceremony and you tie the knot right underneath him. He makes a brilliant backdrop for the photos at the wedding reception. 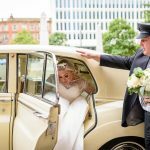 Manchester Museum wedding photography is fantastic as there are so many amazing photo opportunities. 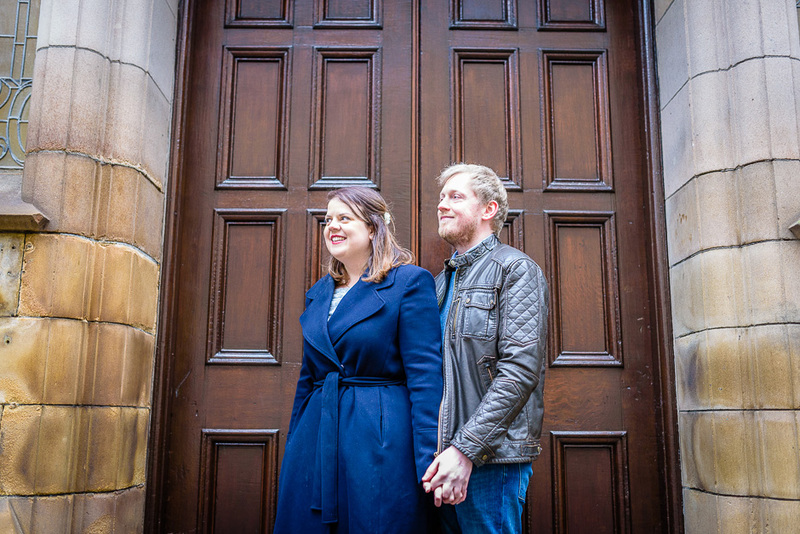 So here’s Suzie & James’ Manchester Museum wedding photography engagement shoot, don’t forget to check the blog in a few weeks to see their wedding from Rookery Hall.